Led by Joe Mazzella, one of Fort Lauderdale’s top fitness trainers, our Fitness ministry brings our members together for fellowship and improvement of health. 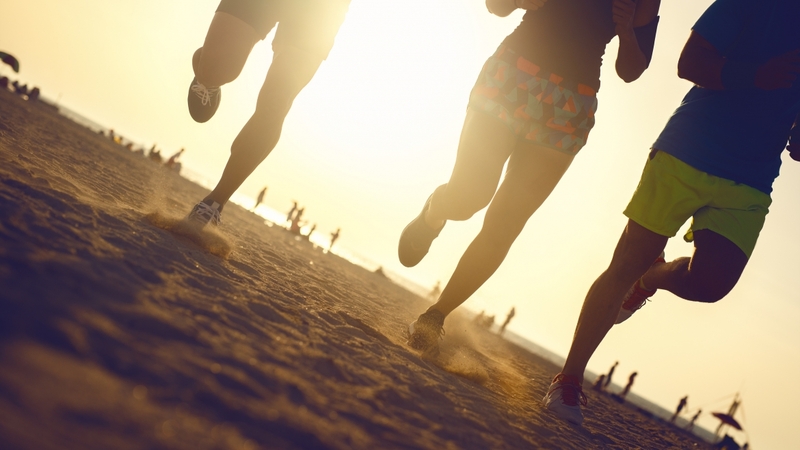 Join us for weekly bootcamps on the beach, quarterly 5Ks and more! Florida Faith Church is a nonprofit, tax-exempt, publicly supported organization and is incorporated and registered in Florida. All donations are tax deductible to the extent allowed by law.supported organization and is incorporated and registered in Florida. All donations are tax deductible to the extent allowed by law. Florida Faith Church © 2018. All Rights Reserved. Powered by Threshold Media.